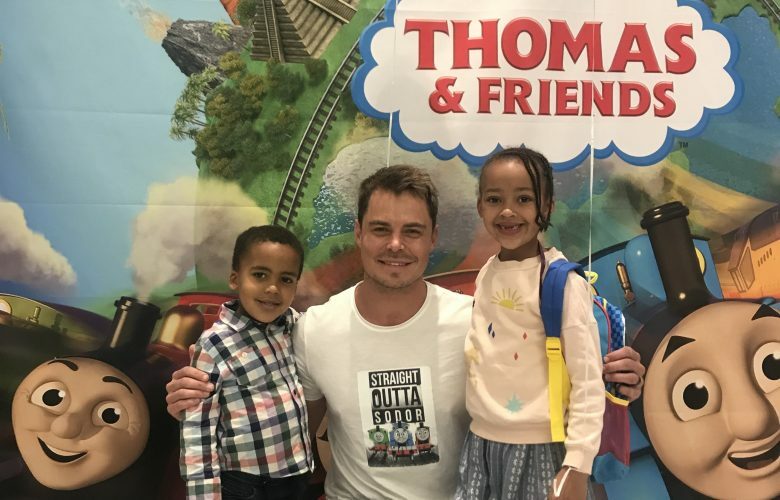 On sunday we had the privilege of being invited to the Thomas and Friends Big World Big Adventures premier in Sandton City! 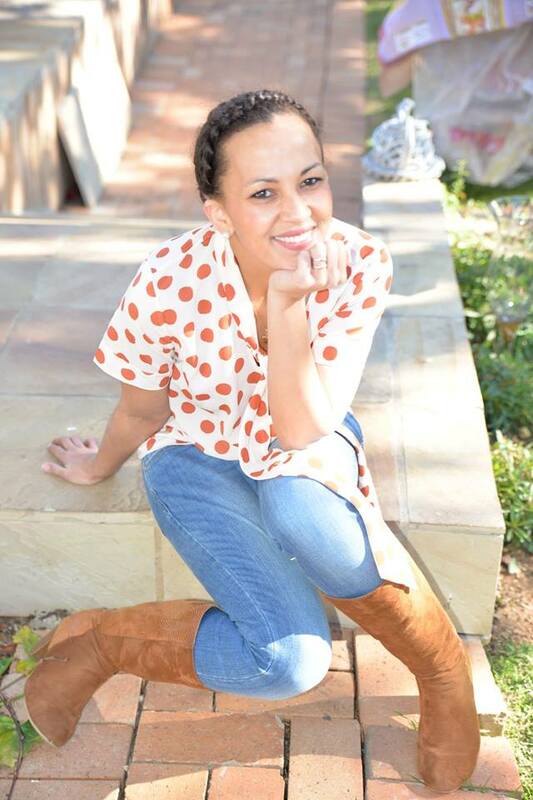 I was super excited about it because we had recently decided that we wanted to get serious about going on parent dates with our kids and this was perfect timing coz it was my turn! It was quite a busy day in Santon because the Red Bull Box Cart Race was also on and I was running late ?. When we arrived there were activities for kids and we even got to watch Bobby Van Jaarsveldperform live with the theme song!!! The movie had some great lessons for the kids on friendships and choosing the right friends and the implications of you choose wrongly! My best friend from highschool Marcia from Mini Matisse Diaries was also invited and it made me appreciate the friendship choice we made from day one in Form one to the mommy hustlers of three kids we are today!!!! What I also loved about the movie is the encouragment in stepping out and seeing the world and all the amazing places and people the world has to offer. Kayla loved that they went to China and Abbe loved AFRICA! I did think it was quite interesting how they portraid the different african people and their accents. But the bottom line is- If you want to step out and do something adventurouse be selective about who you take along the way because you can’t do it alone! If you have the right friends along side of you you will see the WORLD! Well thats my version of the movie lol. Anyways I did a quick video blog of the experience we had! From movies to cupcake decorations…..I think I got huge brownie points for my parent date!!! !